Have you been wondering who will my baby look like? Now, you don’t have to wait to see. 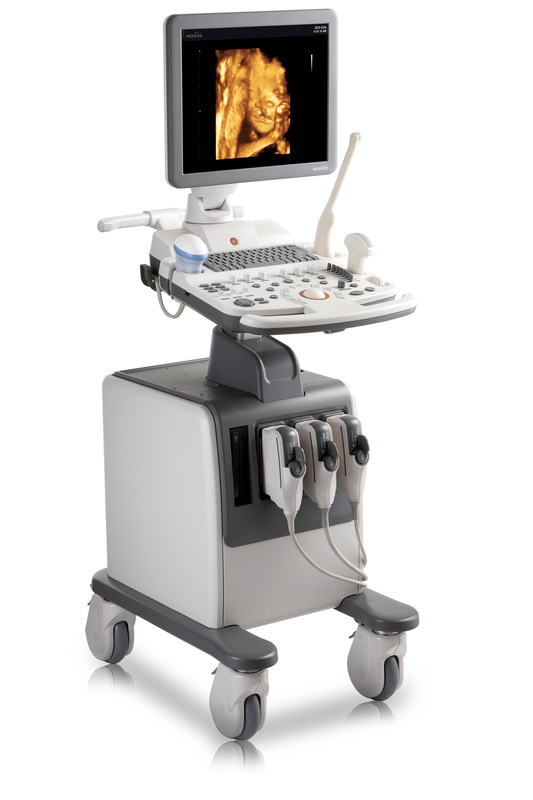 We have added 3D/4D Ultrasound to our list of services. We offer pricing for every mother’s price range. We are able to determine gender and even provide you with your own DVD or stuff animal with you baby’s heart sounds. We even offer Saturday sessions. There will be a $50.00 fee for all appointments not kept or canceled 24 hours prior to your scheduled appointment time. This will be due at the time of your next office appointment.